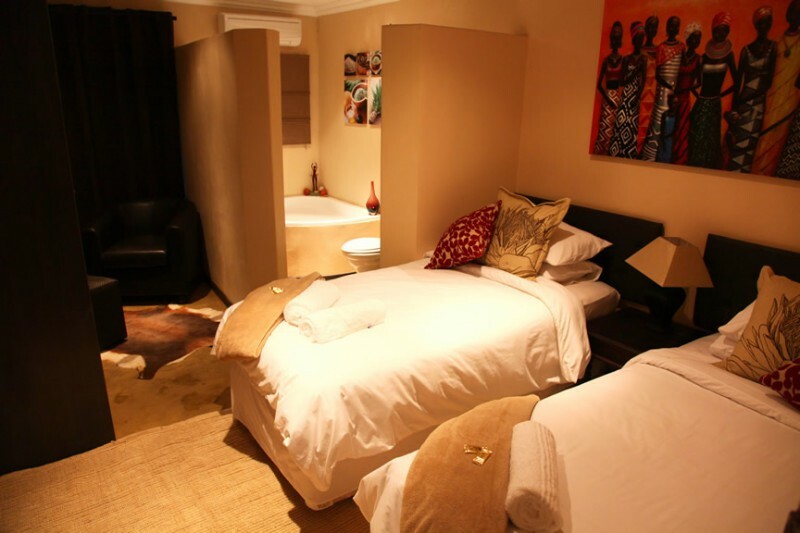 African Lodge is situated opposite the University of the Free State, and Universitas Hospital, in the same street than all major sport stadiums ( Vodacom Park etc. 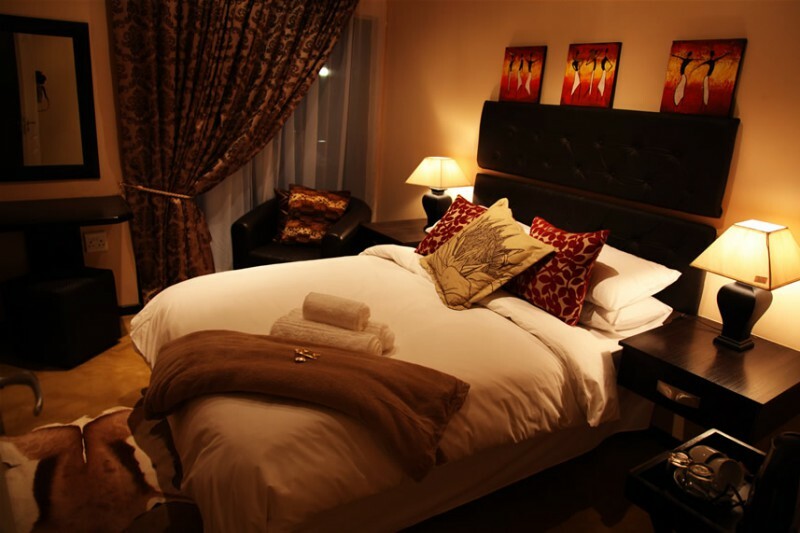 ), Grey College, Eunice Girls High, Central University of Technologies the Waterfront Mall with various upmarket restaurants and the Bloemfontein Zoo. 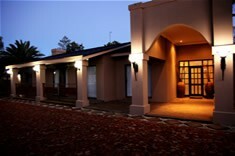 Most of our rooms have private entrances to the garden and parking area. 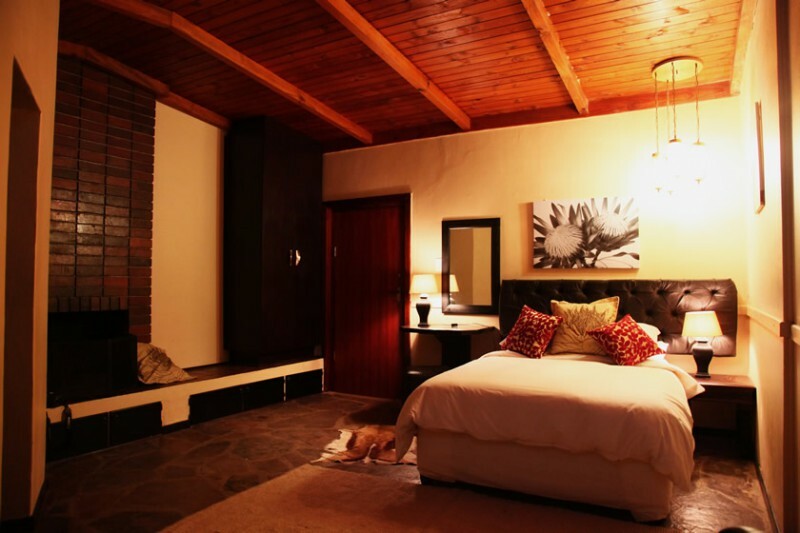 We have self catering family units with a kitchenette, 1 double bed and two single beds. 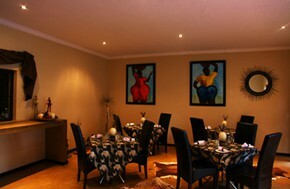 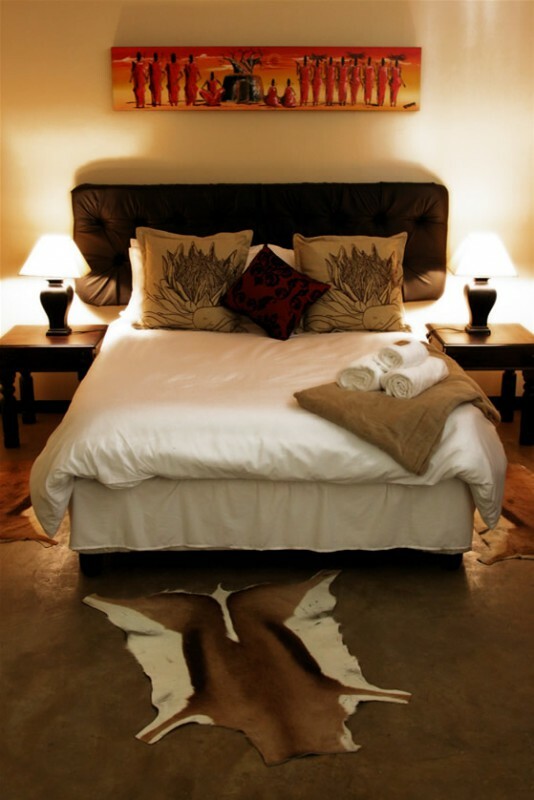 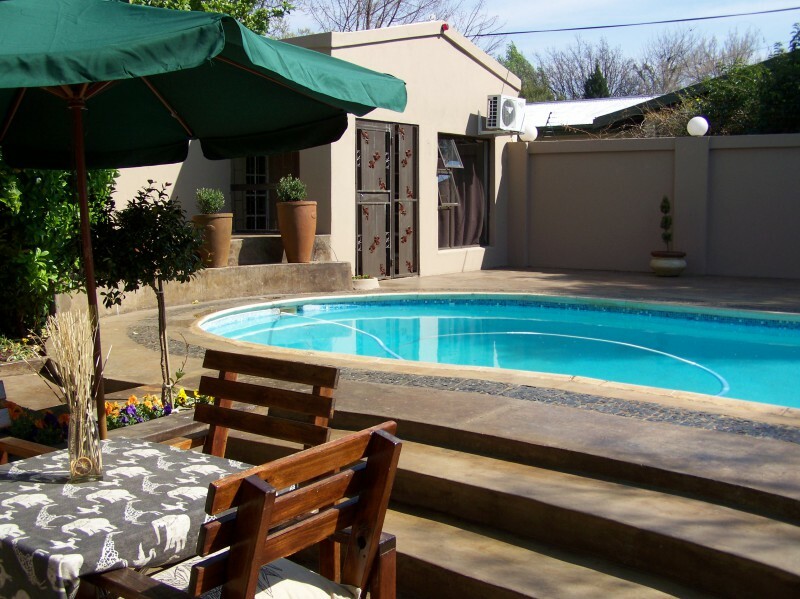 frican Lodge offers affordable four-star accommodation in Bloemfontein. We are ideally located offering you easy access to the most important facilities and attractions Bloemfontein has to offer. 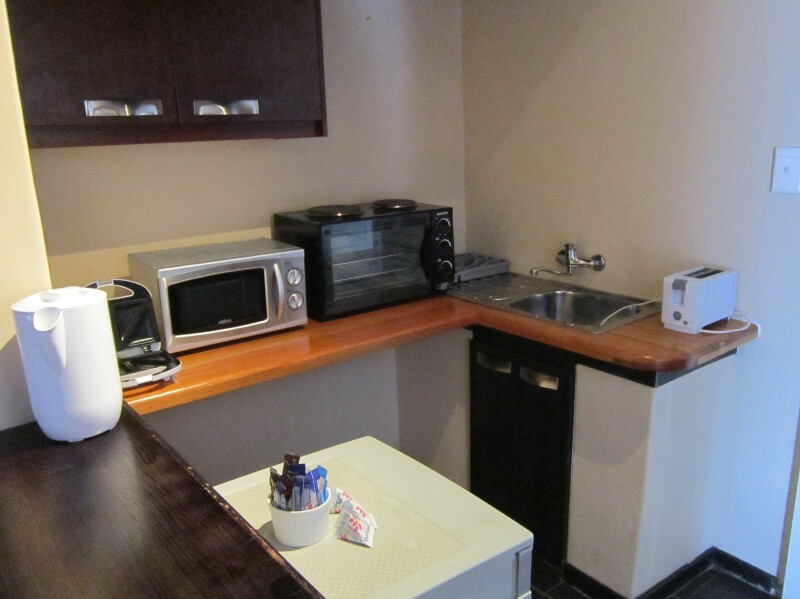 We are located right opposite the Universitas Hospital and just around the corner from the University of the Free State (UOFS). 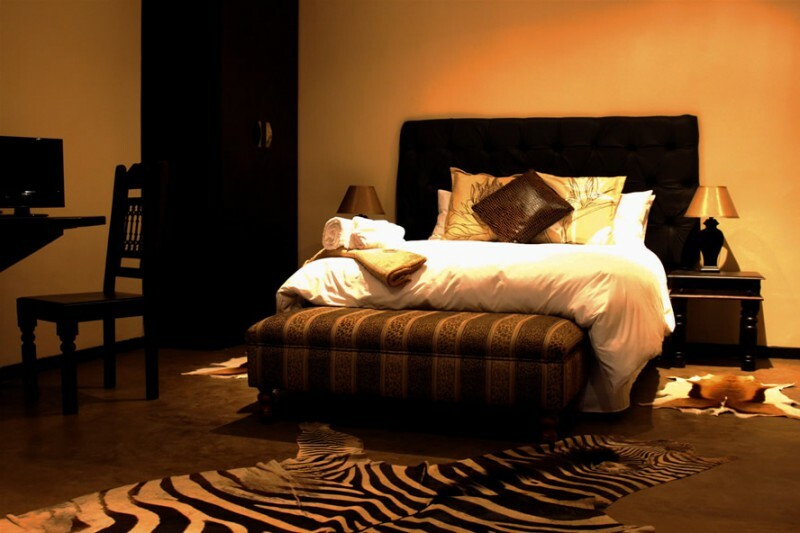 African Lodge can provide lodging for groups of up to 37 people.